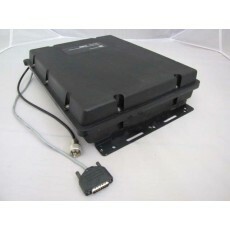 Codan 9103 Autotmatic Antenna Tuner. Plugs straight into Codan 8525/8528/X2/9323/9360/9390 Transceivers. Has been fully tested, so comes with 90 day warranty.